Following a break for lunch, Christendom College Professor of Theology Eric Jenislawski spoke on the challenges facing modern Biblical interpretation. Jenislawski proposed that St. Paul can help put things back together again. 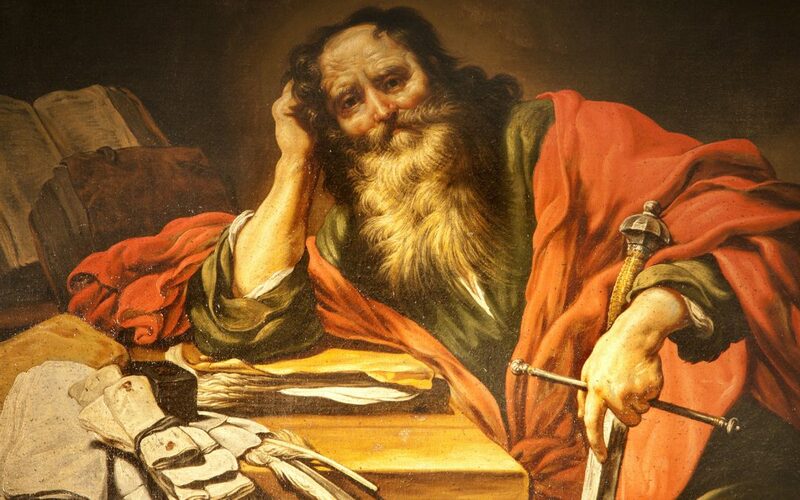 “If we want to overcome today’s crisis in Biblical interpretation, we must renew ourselves in our Catholic tradition of Biblical interpretation, and the foundation of that tradition is the writings of St. Paul,” he said.